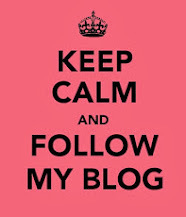 The following is a guest post written by Belinda Raji. In 4 years, I think this only my 3rd guest post but it's an absolute must read and share. There's so much I want to say n relation to this topic, so read this and I promise I'll be back with my response soon. 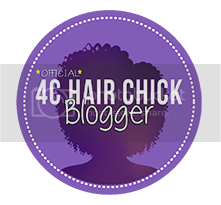 There seems to be a tendency in the UK for British naturalistas to be drawn to US hair care products, why is this the case? Some just follow the crowd, led by high subscribing YouTube vloggers whose income is now supplemented through the free products sent their way, and paid for reviews. Although I would like to add, there are a minority of YouTube vloggers who still remain scrupulous and real to the cause, supporting naturals on their journey through unbiased reviews, real advice and heartfelt support for UK brands. 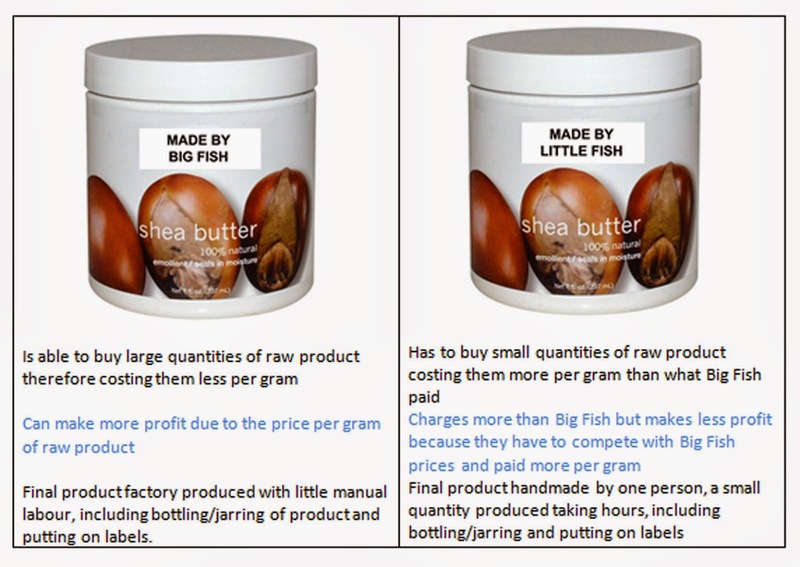 Some say price is a big issue, and so therefore choose to remain ‘in the pocket’ of big conglomerate hair care companies failing to understand the economics of the business; ‘big fish’ vs. ‘little fish’, and why price structures are set as they are. Why am I writing this article? Why today do I feel like going on a mini rant? Because, I’m frankly fed up with small businesses being ignored, today I was witness to yet another US brand making its way to the UK shore, one who has had humble beginnings and accrued much deserved success. But it felt like a slap in the face (if this was a WhatApp message that would be followed by so many emoticons). 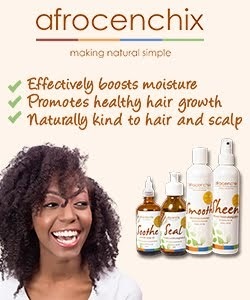 I too am a consumer and I love a bargain, or even better, a freebie but since starting BEUNIQUE Hair Care my eyes have been opened to how hard small business owners have to work, how hard it is to go up against big companies. This is made even harder when you produce a good quality product that not only works, but on an aesthetic level looks good and could sit on the shelf next to big conglomerate competition. Having this in my favour has also been my downfall – my projection of product professionalism and being, on the face of it, the same as the ‘big boys’ is somehow supposed be reflected in my prices, but it simply can’t. This example is applied to just the product made but the same rules apply when purchasing packaging and labels. Think about this; ‘Big Fish’ can buy packaging for just a penny per jar but ‘Little Fish’ has to pay 80 pence per jar the same can be said of labels. ‘Big Fish’ can buy big, charge more (which seems like less to the customer) and get more profit. Everything costs ‘Little Fish’ more, they charge more than ‘Big Fish’ which seems extortionate to the customer but they earn less profit. The more you spend, or should I say invest in the ‘Little Fish’ the more they can spend like ‘Big Fish’ and in turn pass that down to you, the customer. But like all investments it can take a while to get your pay out. There are many other things to consider when placing a product in the market and selling in the EU, which we have seen in the past many US companies don’t consider. There are EU regulations that have to be followed and trust me when I say it costs to follow them and it costs not to follow them. Products on the market in the EU all have to be safety assessed; the rules in regards to these assessments have changed in recent years. This has caused considerable cost to small business as all of their products have had to be retested to acquire new sets of paperwork. Products that have water in them need more tests and if you are making products for children these tests can cost even more. Even the way products are labelled are scrutinised and have to meet certain regulations. Unfortunately, (and I’m no whistle blower) there are products on the shelf right now in your local hair shop that shouldn’t be there, and if Trading Standards were doing their job they wouldn’t be there. day commenting on the fact that ‘we need more natural products in the UK’ I wanted to scream ‘I’m here, we’re here!’. 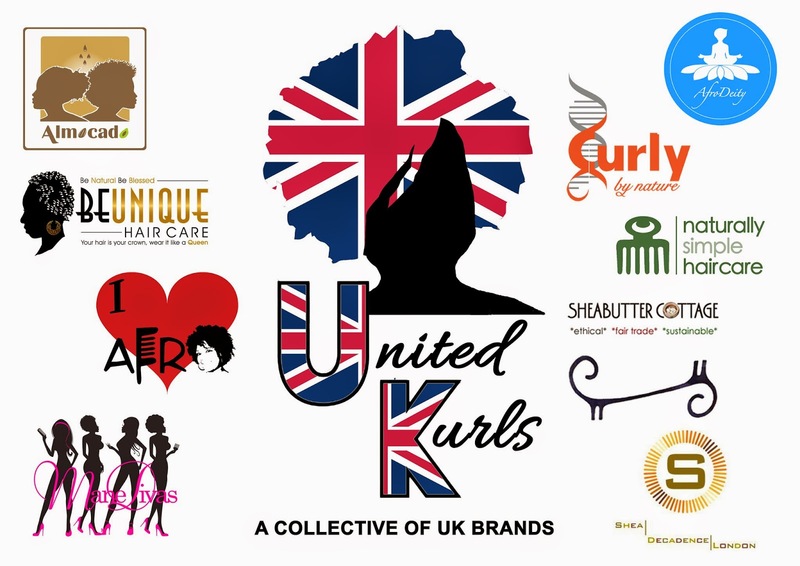 United Kurls are a collective of UK brands, all owned and operated by beautiful black business women. 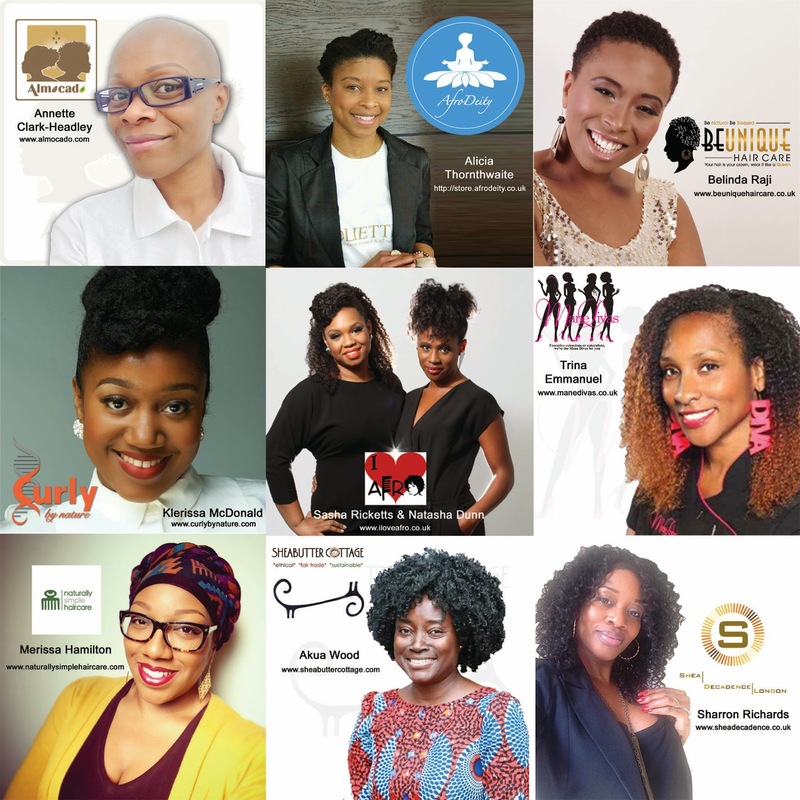 We are wives, mothers, sisters, daughters and friends and we aim to uplift each other and join together to create a stronger alliance of small businesses. It has become overtly clear in recent years that it’s hard for small business owners to compete with the marketing budgets of ‘Big Fish’ US hair companies. The intention of United Kurls is to be a platform which member brands will use and cooperatively work together to promote brand awareness of our own individual businesses. 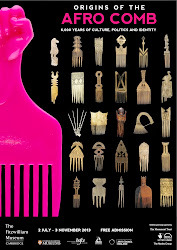 We hope to educate UK naturals about the hair care products they have available to them right here in the UK. We want to help them to see that there is choice and that choosing to spend your money with a small business such us the member brands of United Kurls is a real investment. We invest EVERYTHING in our businesses; we are the manufactures of our products, the accountants and the marketing department. We do everything singlehandedly and if that doesn’t warrant some support I’m not sure what does?